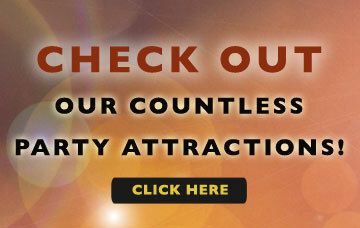 Enhance your party experience with our ultimate amusements, games and entertainment. Make your next event memorable for your guests--and your family! 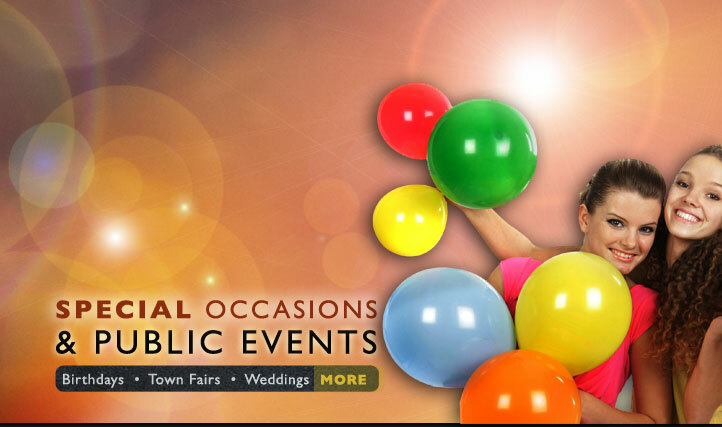 Our all-ages attractions are ideal for any theme and budget, and our entertainers make any event a smashing success. With Partyfactor, your next kids' party will be the event of a lifetime! 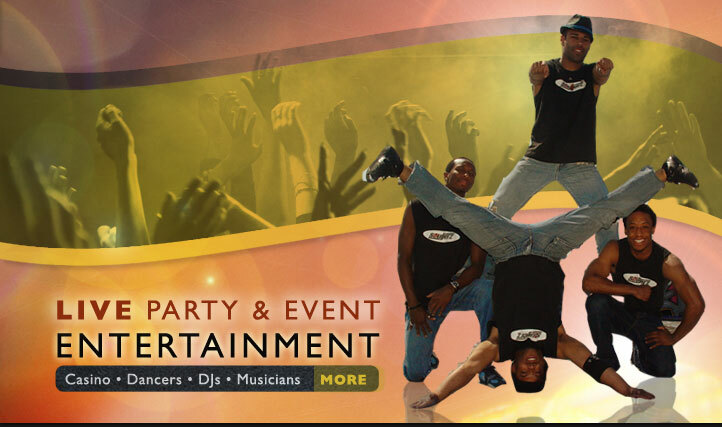 Trust Partyfactor to lend that special spark to your public event, memorable theme party or full-service party experience. Our talented, professional staff members make any gathering exclusive! Create the perfect atmosphere for any celebration with our state-of-the-art party equipment, accessories and entertainers. Dream with your eyes open. 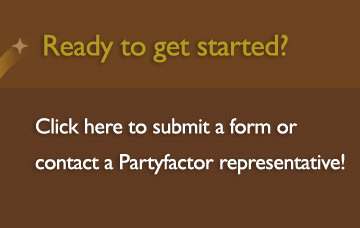 Welcome to Partyfactor: the Tri-State Area’s premier source for party rentals, attractions and entertainment. 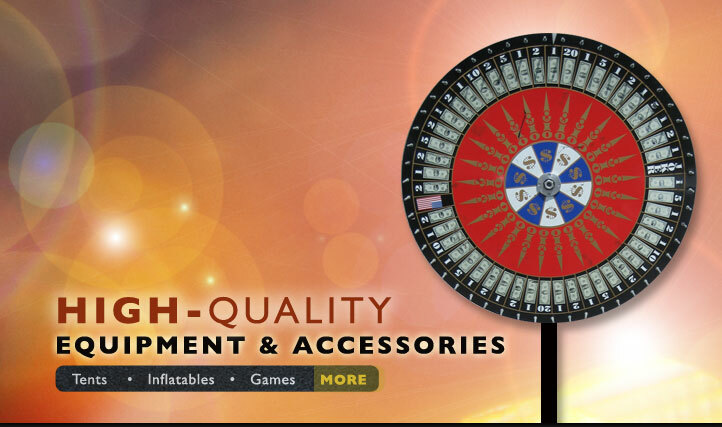 Based in New Jersey, Partyfactor provides clients with quality products at competitive pricing. Working within your budget parameters, it is our goal to outfit your next small gathering or large-scale event with cutting-edge equipment and superior service. Once we’ve created a detailed plan for your event, our experienced staff manages the timely delivery and pickup of equipment, tents and party supplies. And, to ensure that your Partyfactor experience is second to none, we regularly update our rental inventory to adhere to safety guidelines and showcase the latest party trends. To learn more about our family-owned and operated business, or to schedule a consultation with a Partyfactor event specialist, call or email our qualified team members today! Please contact us to book and schedule your events at least three weeks prior to the desired date to ensure availability for your event! about great deals we are offering!